Plaque is the sticky, colorless film of bacteria that forms on teeth. I makes teeth feel fuzzy to the tongue and is most noticeable when teeth are not brushed. Plaque develops when foods containing carbohydrates, such as milk, soft drinks, raisins, cakes, or candy are frequently left on the teeth. Bacteria that live in the mouth thrive on these foods, producing acids as a result Over a period of time, these acids destroy tooth enamel, resulting in tooth decay. Plaque can also develop on the tooth roots under the gums and cause breakdown of the bone supporting the tooth. Seeing your dentist or oral hygienist every 6 month for a check-up and cleaning is the best way to prevent serious problems. Having your teeth cleaned is an important part of ensuring great dental hygiene. It is also a crucial part of taking care of your overall health. It is recommended that people get a cleaning every 6-12 months, and you should try your best to maintain a regular schedule. Even if you brush and floss on a regular basis, it is still wise to visit Zirker Family Dentistry, since we can reach areas that you cannot. We will remove embedded food, take off excess plaque and remove any tartar deposits. We will also take the time to examine your teeth and gums and let you know if there is anything you need to be concerned about, like gum disease and cavities. There are some health conditions that are often caused by not taking very good care of the teeth. This includes heart disease and some forms of dementia. It is possible that your teeth were not the cause, but they are a clear indicator that a problem is present. Keep in mind that there are some conditions that will require you to have an antibiotic administered before your cleaning. This is because cleanings sometimes result in bacteria entering your bloodstream. If you have certain diseases, especially those that negatively affect your immune system, you should make it a point to be open and honest with your dentist about it. If food has become embedded between the teeth and gums, you may be advised that a deep cleaning is necessary. While a typical cleaning is not painful, a deeper cleaning process often results in an increased level of discomfort. 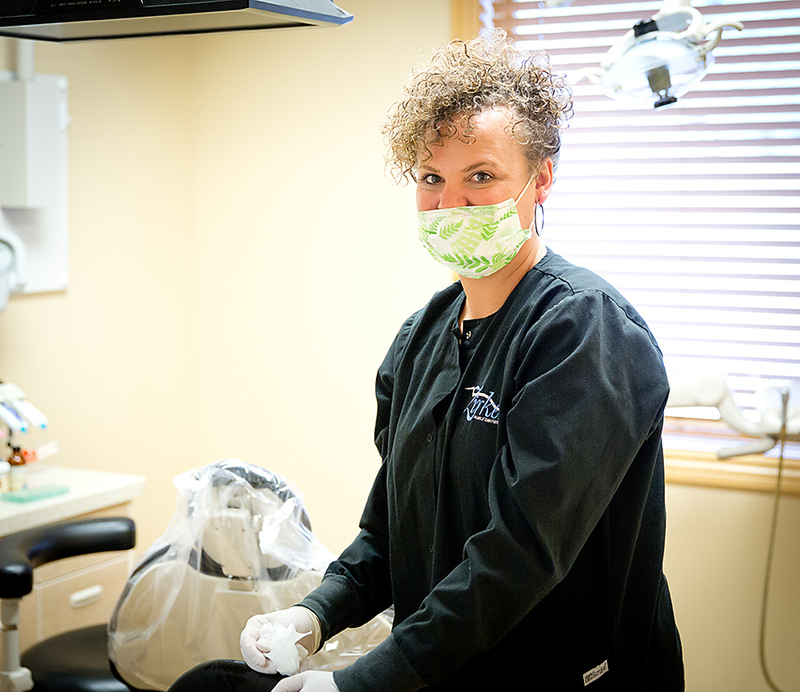 Remember having a regular check-up and cleaning every six months with Zirker Family Dentistry and our caring and efficient staff is the best way to prevent serious problems. Schedule an appointment today.